U.S. Cellular, the nation’s fifth-largest full-service wireless carrier, is committed to delivering industry-leading innovations and an amazing customer experience. With over 6,000 sales associates and customer service reps—and rapidly changing campaigns and initiatives—U.S. Cellular needed an efficient way to drive consistency and manage change at scale. Reading or presenting these documents in team meetings wasn’t working; it was inefficient and inconsistent. Jason Sweis, the Sr. Manager of Frontline Communications at U.S. Cellular added, “For a long time, we did a lot of text communications—emails, documents, things like that. We needed to modernize the way we communicate. And we needed to start communicating the way people habitually get their information today.” That’s when U.S. Cellular turned to Lessonly. U.S. Cellular wanted to bring a total paradigm shift to driving training at scale. “One of the things I set out to do was to find a better way. To take our leaders out of the facilitation role, and allow them to have deeper conversations with their associates. I really wanted something more engaging,” noted Roberta Winger, Sr. Director of MCSO Enablement and Initiatives. 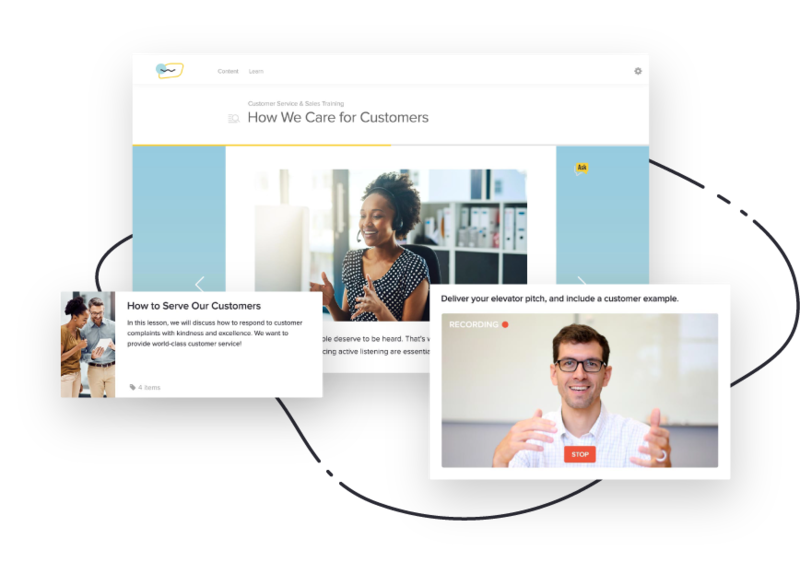 Lessonly’s online training software—focused on simple, powerful, bite-sized learning—was the perfect fit. “For associates and leaders, Lessonly has removed a lot of distraction…they are no longer trying to sift through tons of information. It allows them to quickly and conveniently access information, test their knowledge on it, and then go out and deliver,” notes Mike Margowski, Frontline Communication Manager. Lessonly’s easy-to-use lesson builder also took the stress out of creating content. But U.S. Cellular didn’t just want to produce and deliver content. Roberta adds, “It was important, too, to have some kind of reporting. 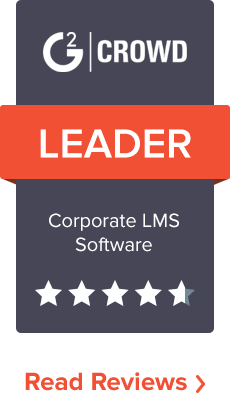 We had no idea whether the content was resonating with our associates and how well they understood it.” Now with Lessonly, leaders across the entire organization—from frontline managers to seasoned executives—are able to view and measure the progress of learning through Lessonly’s Gradebook. This concept of data-driven feedback has become integral to how U.S. Cellular delivers training. “We build hierarchies into the system based off our organizational structure. We encouraged our leaders…to go in and review the scores and see if there’s a particular question that their team struggled with,” Roberta adds. This changes the game for leaders, who are no longer professors lecturing their pupils, but rather coaches helping their teams win. 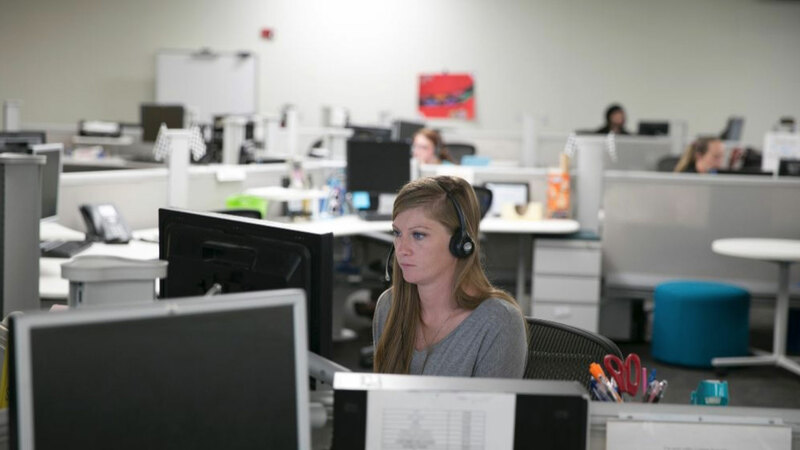 In addition to better clarity in communication, greater feedback loops in training, and tens of thousands of hours saved in meetings, U.S. Cellular has tangibly improved the employee experience of their frontline associates by empowering them to learn what they want, when they want. “It has really empowered them to take control of their learning, much different than sitting in a weekly meeting where somebody is literally reading to you. It’s a wholly different learning experience,” Roberta commented. And U.S. Cellular isn’t stopping there—they’re also evaluating the effectiveness of the learning itself. Mike notes, “I love the feedback mechanism we have on the lessons, so associates can give a thumbs up or a thumbs down. Our stakeholders crave that information. It’s real-time feedback, and that’s something we’ve never had before.” So far, U.S. Cellular’s lessons receive a 90% positive rating from employees—and the team only wants to keep improving their learning content. Lessonly is making waves across the entire U.S. Cellular organization. Every year, the executive team at U.S. Cellular reviews internal initiatives that had a significant impact on the business. Due to radical improvements in training and ensuing cost-savings for the company—U.S. Cellular’s Lessonly initiative was an honorable mention in 2017! But more so than just receiving recognition, Lessonly has been a catalyst for thinking differently about training in a large organization. Jason noted, “The methodology Lessonly teaches its clients is very important…they taught us about the bite-sized chunk approach. Give the associate or whoever you’re training what they need, but then reiterate where they can find more information and resources.” This strategy, paired with Lessonly’s focus on speed, access to information, and detailed analytics is helping to keep U.S. Cellular nimble with whatever changes come their way.